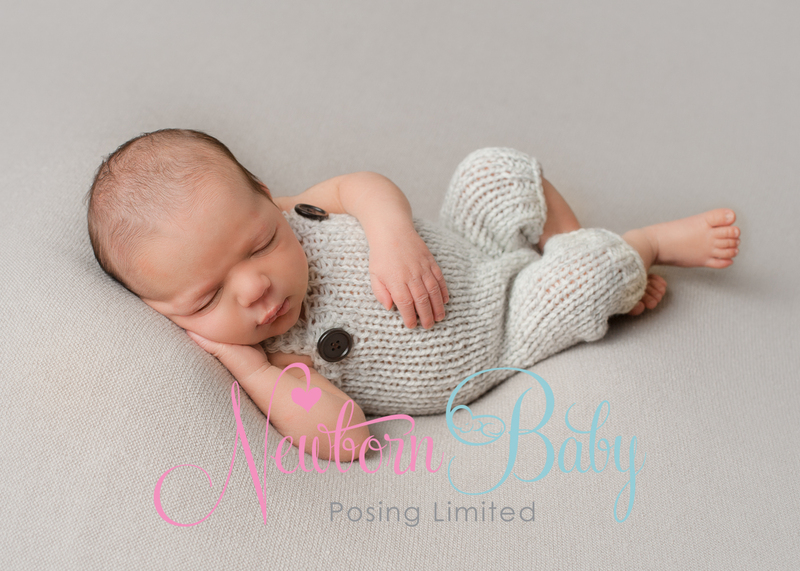 We were delighted here at Newborn Baby Posing Limited to have the opportunity to trial one of the sought after Stand in Baby prototypes on our 1:1 newborn photography training session last week. 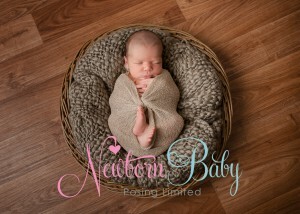 If you are a newborn photographer and have not heard of the StandInBaby prepare to be excited! StandInBaby™ is the result of over two years research and development, in conjunction with some of the leading engineers in Australia. 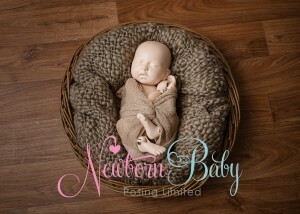 Never before has a newborn training aid been weighted, sized and articulated this close to a true to life newborn baby. The secret to SIB’s advanced articulation is in our unique ball joint design. This was developed by the amazing design team at CMD by overlaying StandInBaby™ with real newborn baby X-rays. Featured in several locations in SIB’s design, the unique concept allows joints to move in a relaxed (sleep like) fashion, yet stops the movement when required to mirror a newborn babies limitations. 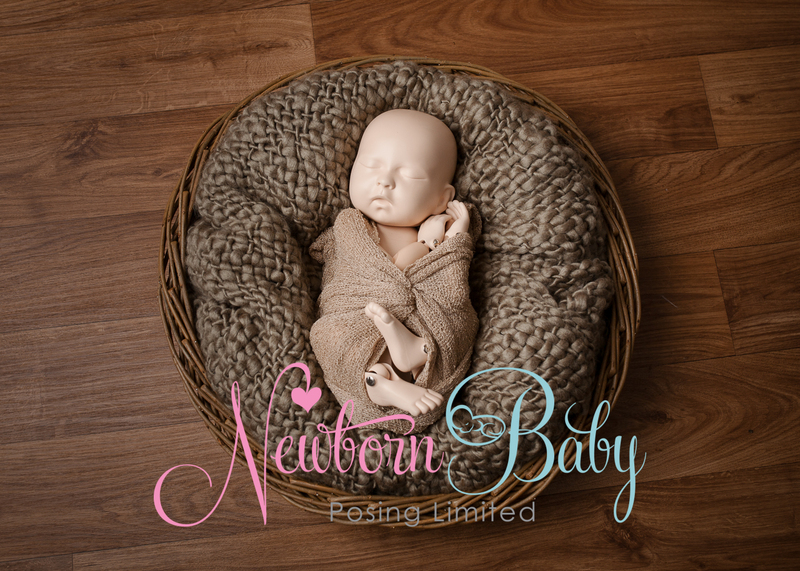 The StandInBaby is designed to be the weight and length of an average newborn baby with all the weight distributed into the correct areas so invaluable for perfecting your newborn posing. We used the StandinBaby to demonstrate our newborn photography workflow to our mentee. We were able to teach our lighting set-up, show her how we would pose the baby on the beanbag, and how we would move onto props and demonstrate the all important wrapping skills. Our mentee was able to practice these poses and then watch us achieve the same ones during the newborn shoot. If you are embarking on the world of newborn photography a StandInBaby would be an invaluable learning tool for you. To be able to practice your newborn posing and workflow along with prop set-ups and lighting before your newborn shoot will give you confidence that cannot be achieved while learning on the spot.